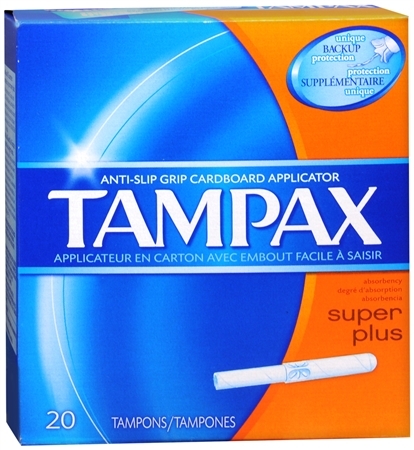 Get the unique Tampax protection system! Get up to 8 hours of protection. LeakGuard skirt helps stop leaks Your shape is unique, FormFit gently expands to fit your unique shape Anti-Slip Grip prevents your fingers from slipping and helps get your tampon in the right place Flush it if you want - Applicator is biodegradable and flushable Smooth tipMade in USASatisfaction guaranteed or your money back.